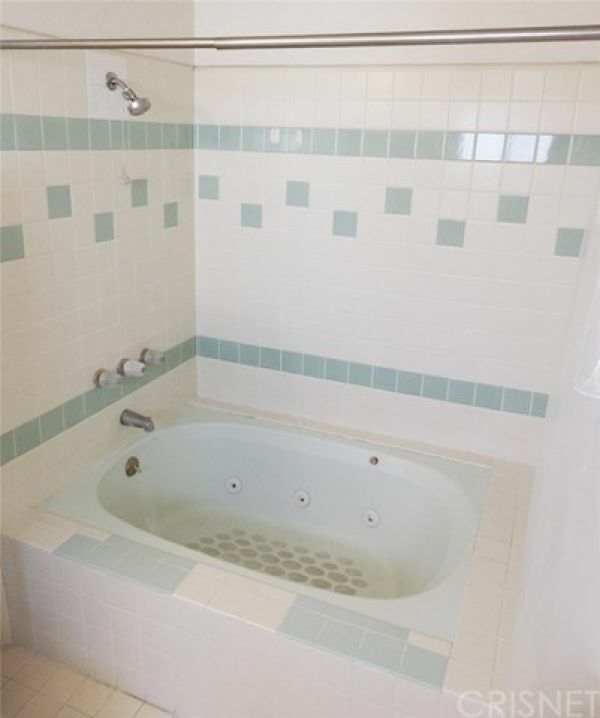 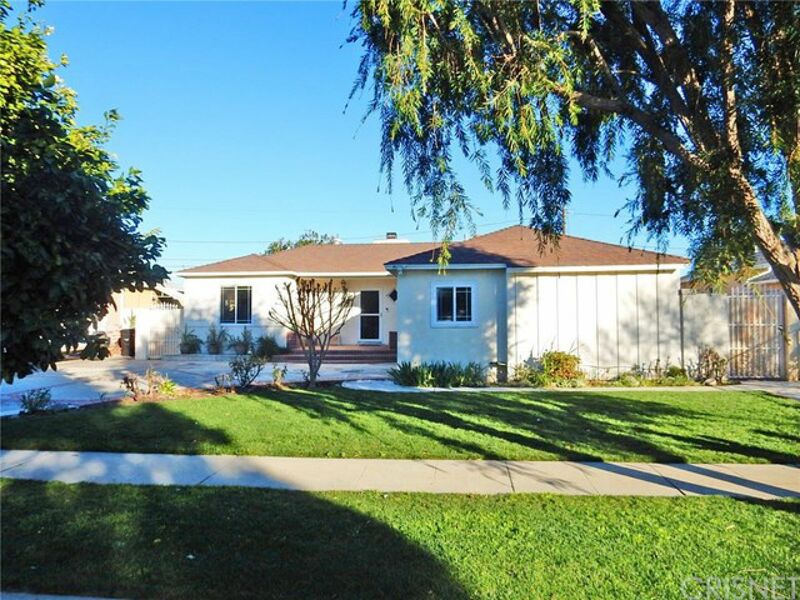 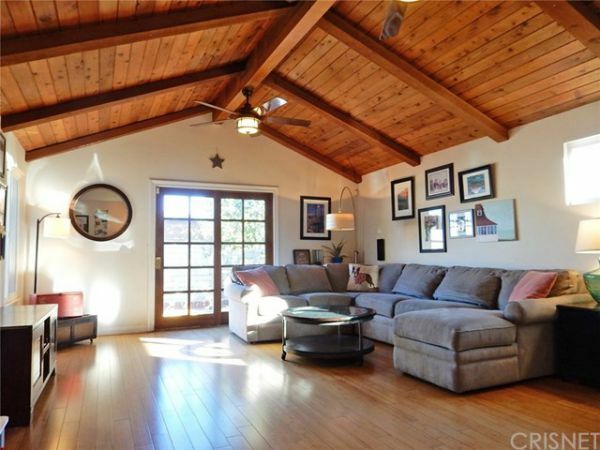 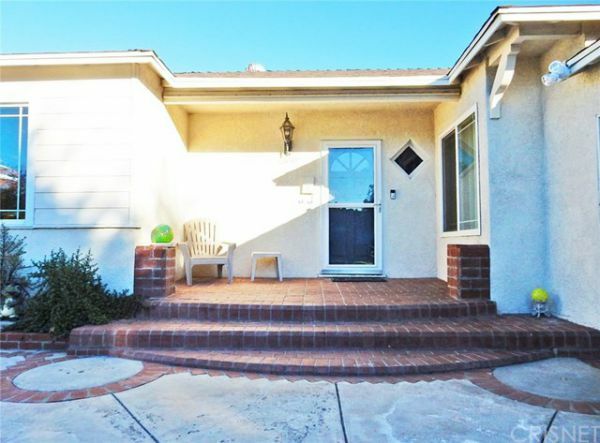 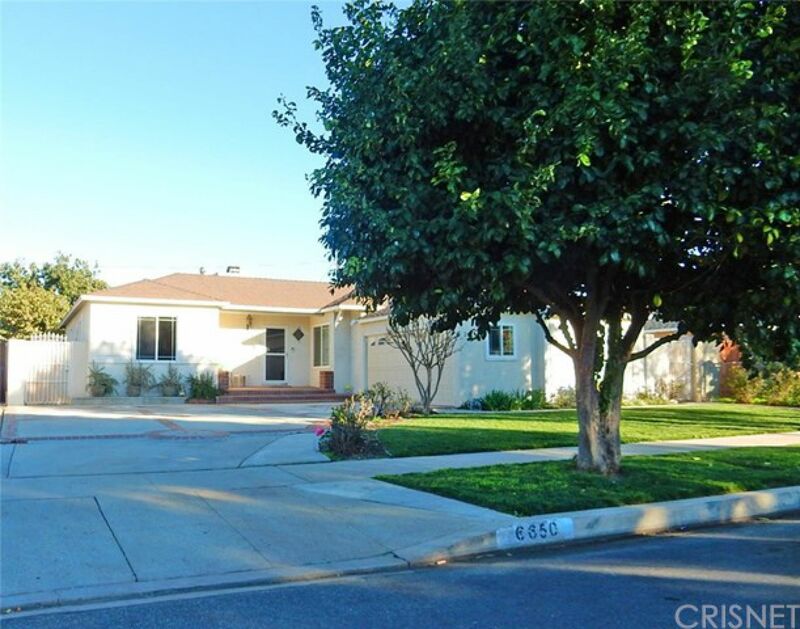 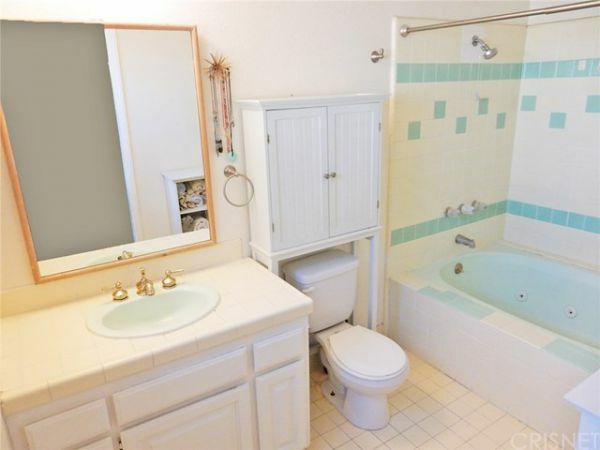 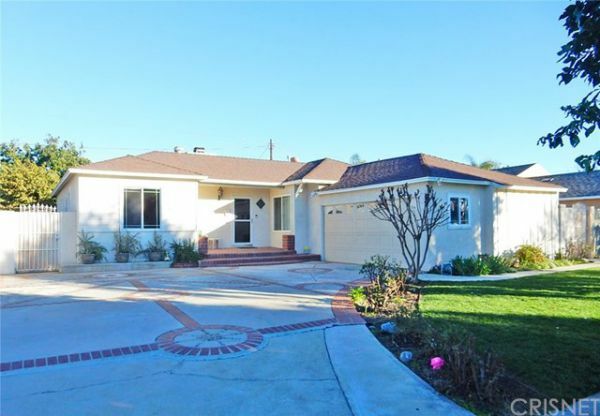 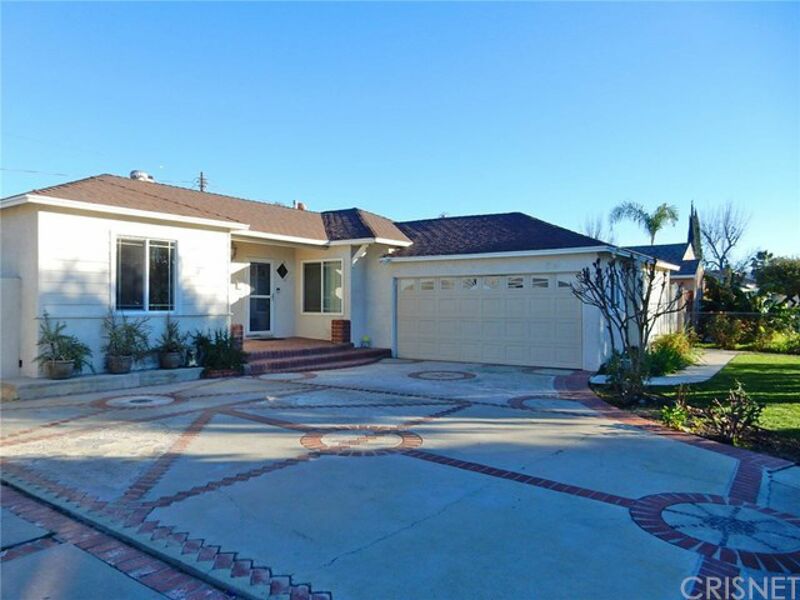 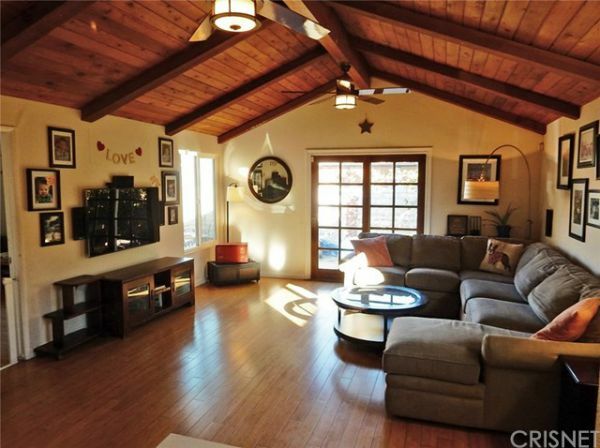 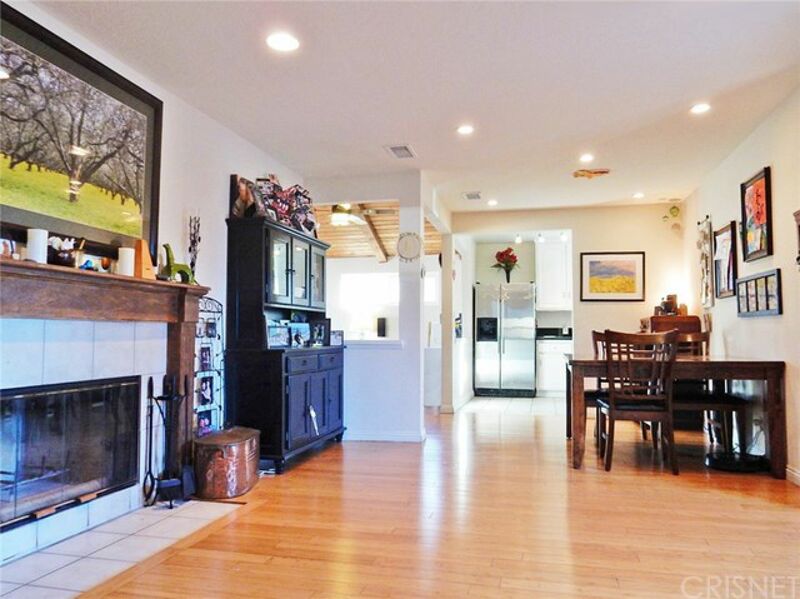 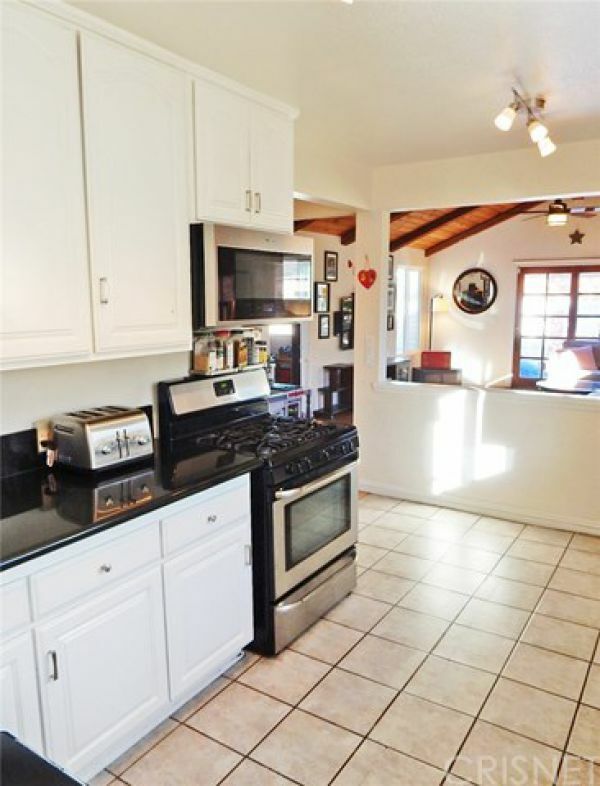 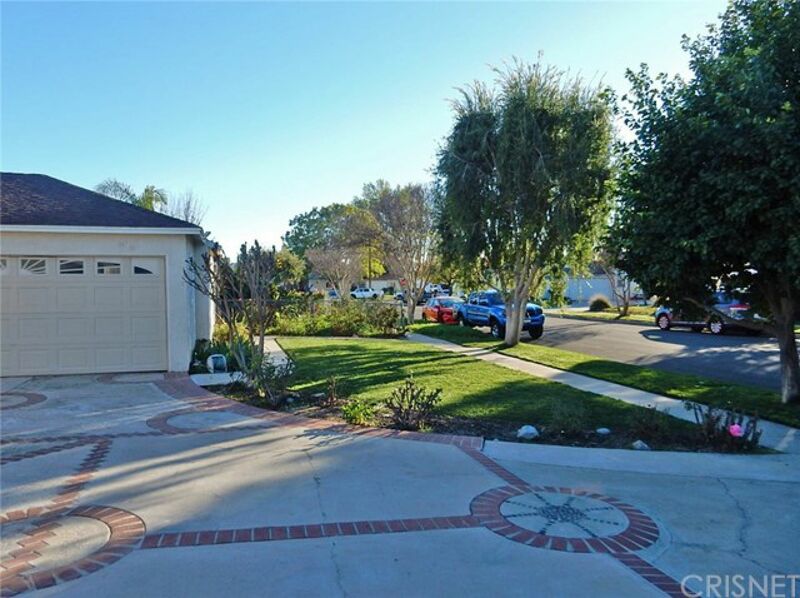 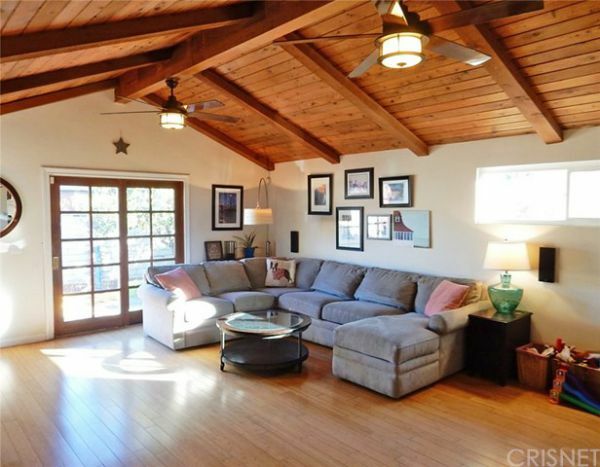 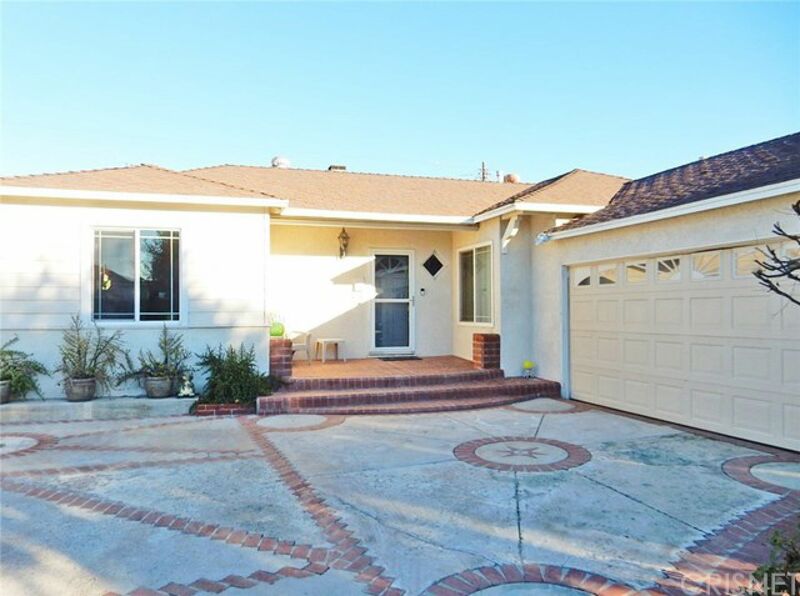 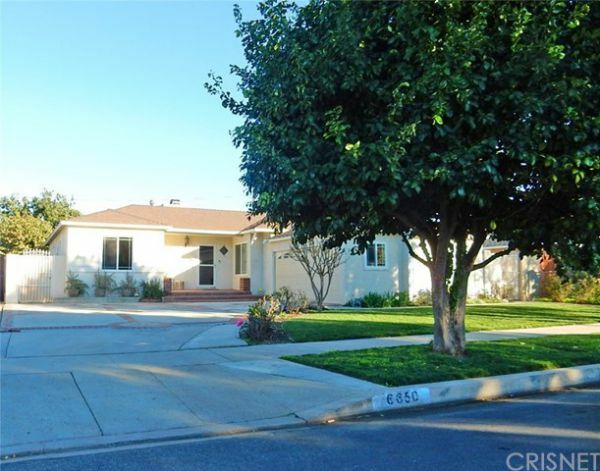 Charming Ranch-style home in Tarzana-adjacent neighborhood is a great property for any family. 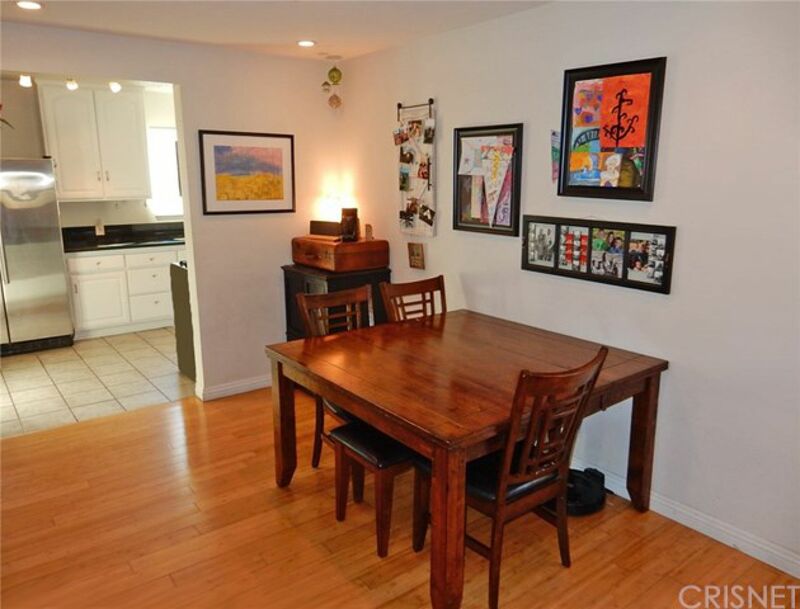 Located in a quiet enclave, this three bedroom, three bathroom home offers 1687sqft, has a versatile floor plan along with many major system upgrades, making it a perfect choice for any buyer. 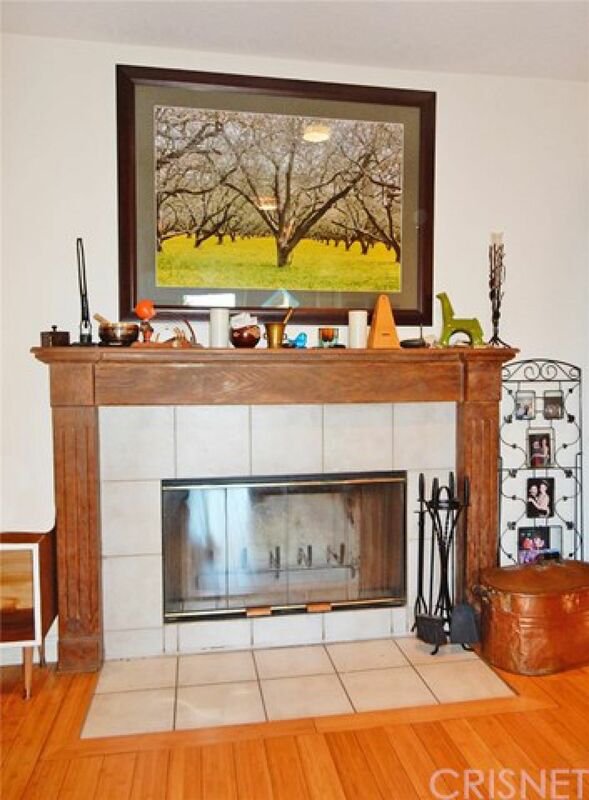 Formal living room and dining area have bamboo hardwoods and a cozy fireplace. 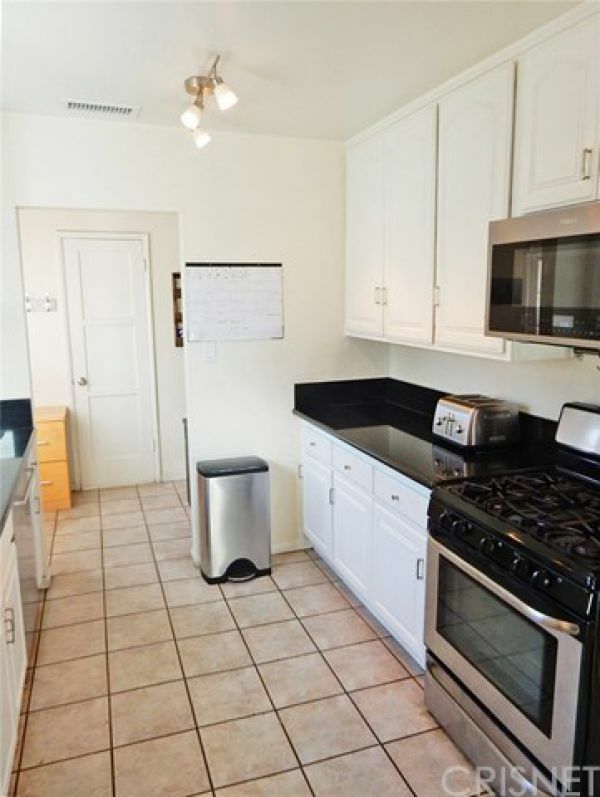 Functional kitchen with newer appliances overlooks the huge family room with vaulted, open-beam ceilings. Situated just beyond this living space is an additional bonus room can be used as an office, den or fourth bedroom. 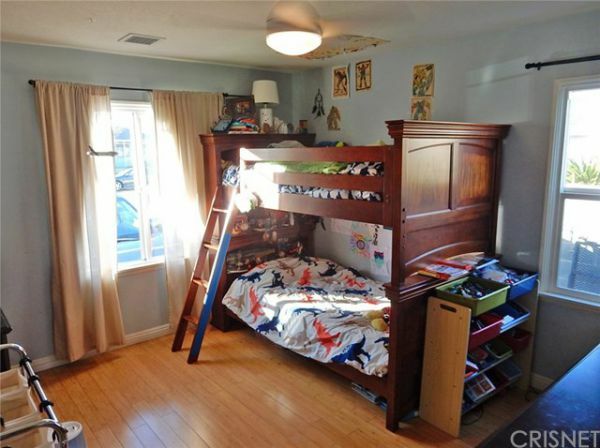 Three other bedrooms include a master suite with large, private bathroom and two more good-sized bedrooms that share the hall bathroom. 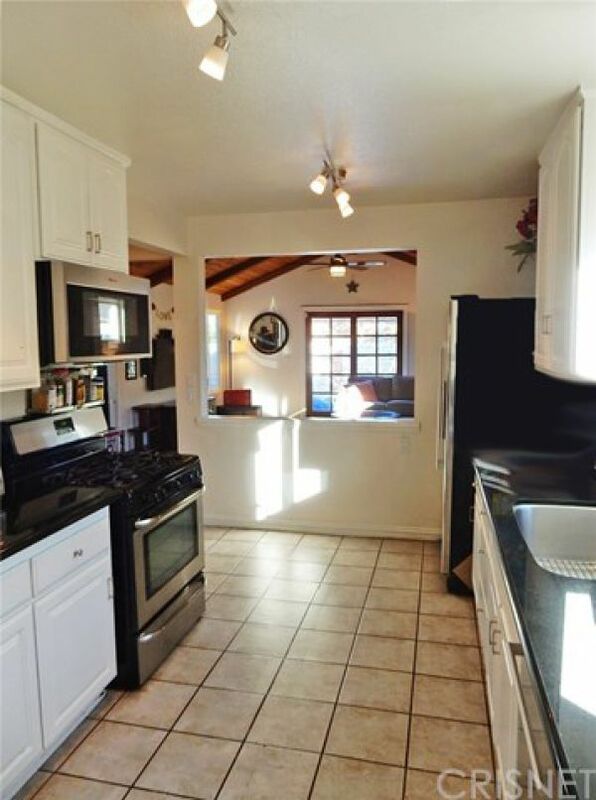 Energy efficient upgrades include solar panels, electric panel, Pella windows, insulated walls/attic, HVAC system, duct work, and newer water heater, plus updated fixtures throughout. Low maintenance yard has new sprinklers, sod and fruit trees plus an avocado tree in the back. 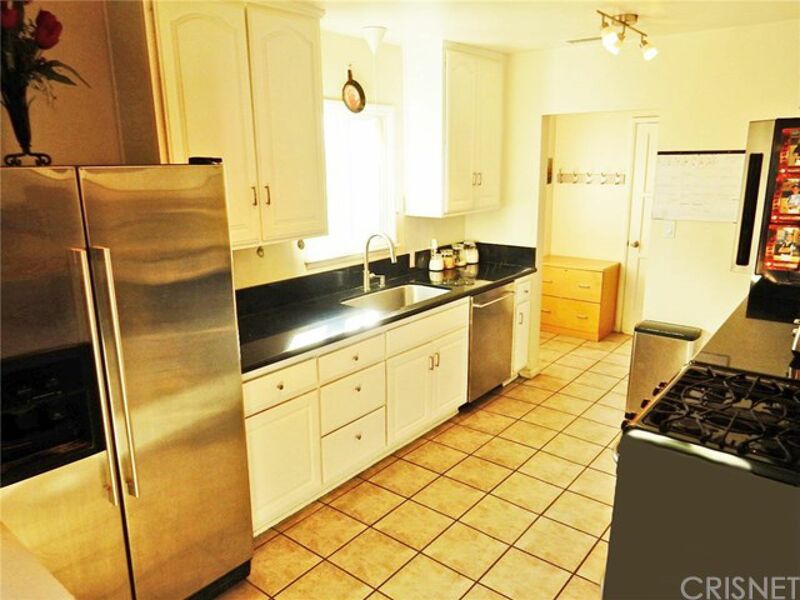 Don't miss the utility area with washer/dryer hook ups in the two-car garage.